Foodservice at retail is becoming an increasingly complex industry, and Technomic, a research and consulting firm for the food and foodservice industries, is shifting its attention accordingly. 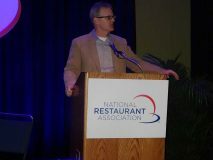 Wade Hanson, a principal at Technomic, told attendees of the recent National Restaurant Association (NRA) Show that the company has been paying attention to retailers for nearly 20 years, ever since the first whisperings that HMR—home meal replacement—was going to be the next big thing. That trend never took off, but about 10 years ago, RMS (retail meal solutions) began gaining traction, and it’s not slowing down. Now, “grocerants” are becoming competitive enough in the foodservice space to recapture share from traditional restaurants, Hanson said. That’s good news for retailers, who are going to need to seek out new revenue streams as center store sales continue to decline, he added. While there are a number of challenges that retailers face when implementing or expanding their foodservice programs, most retailers already are making the shift successfully, and a significant percentage already are starting to blur the line between restaurant and grocery store. These retailers tend to have professionally designed perimeter and interior spaces, and they generally offer a dedicated checkout for foodservice. 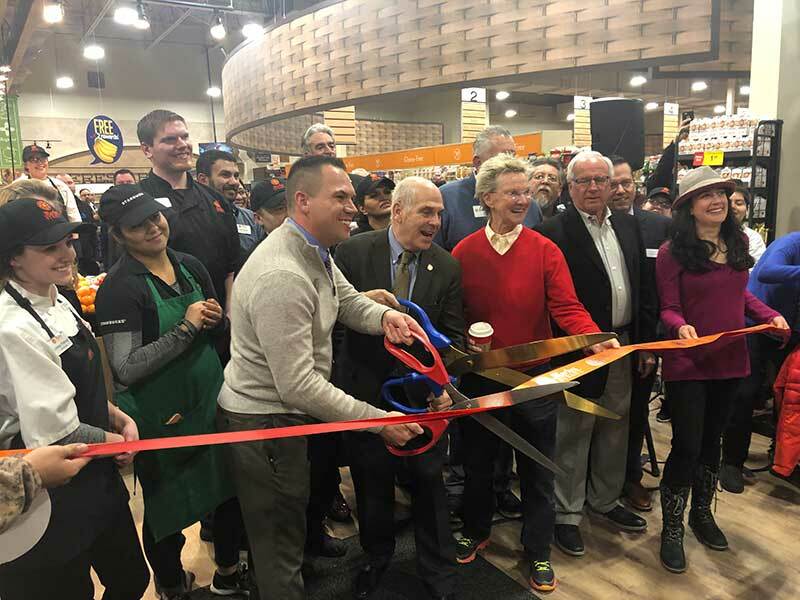 Trailing foodservice specialists are “destination supermarkets.” They also boast a comprehensive perimeter, a variety of offerings, made-to-order items and possibly some café seating. The difference in these two groups, Hanson said, comes down to positioning. 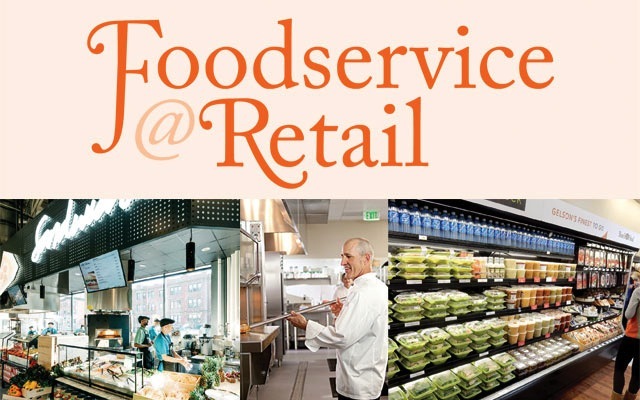 While tier-one retailers want to be seen as a foodservice provider, tier-two retailers position themselves as primarily as grocers, but with a good foodservice program. According to Technomic, 25 percent of grocers fall into this category. The majority of retailers, 50 to 55 percent, fall into the third category: operators of prepared food departments. 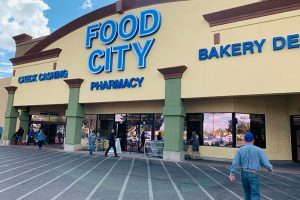 “These are supermarkets that, by and large, have shifted their focus from slicing meats and cheeses to the prepared foods part of the business. This is going to be most of your larger banners in the country today,” said Hanson. The final tier—known as “extended delis”—continue to place their focus on sliced meats and cheeses, with little focus on prepared foods. Those retailers in the top three tiers are reaping the benefits. According to Hanson, the annual growth rate for foodservice at retail was 10.4 percent from 2006 to 2015. “Just as a point of comparison, traditional foodservice, restaurants namely, over that same period grew on an annual basis by 2.1 percent. So we’re talking basically about five times bigger in terms of growth for foodservice in supermarkets,” he said. In dollars, that growth translates to an increase of $15.5 billion, growing from a $12.5 billion industry in 2006 to a $28 billion industry last year. “What that means is supermarket foodservice is now bigger than K-12 foodservice, bigger than college and university foodservice. 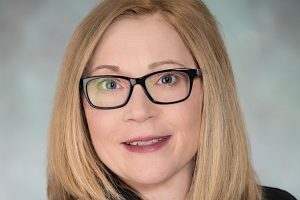 It’s as big as all healthcare foodservice put together: hospitals, senior living and so forth,” Hanson said. That growth rate is going to continue at a fairly steady pace in the foreseeable future, according to Technomic. The firm is predicting a 9 percent growth rate for this year, and its 10-year forecasts consistently place retail foodservice growth in the 9 to 10 percent range. Safety: As the line between retailer and restaurant blur, grocers will need to brush up on their food safety and sanitization knowledge. Technology: As the 35-and-under crowd increases its spending power, retailers will need to cater to their desire to interact with technology rather than people. Customization: While grab-and-go has been successful and is still doing well, self-service and made-to-order models are “the way of the future,” said Hanson, who believes that these models will be widespread within a year or two. Better-for-you: This is one area where grocers have a natural advantage over other retail foodservice operations, like convenience stores, because of the ready availability of fresh produce and protein. And while consumers are demanding better-for-you options, Hanson advises operators not to go too far. “I use the term better-for-you; I don’t use the term healthy. Because it doesn’t necessarily have to be entirely healthy. Most consumers want something that they can wrap their arms around and say ‘this is better for me’ in some form or fashion.” He recommends highlighting the benefits of a dish, such as its high protein content, rather than attributes like low-calorie or low-sodium. *Editor’s note: This story is part of The Shelby Report’s August [email protected] section, which appears across all print editions. Find more [email protected] news online at theshelbyreport.com and each month in The Shelby Report’s print issues.